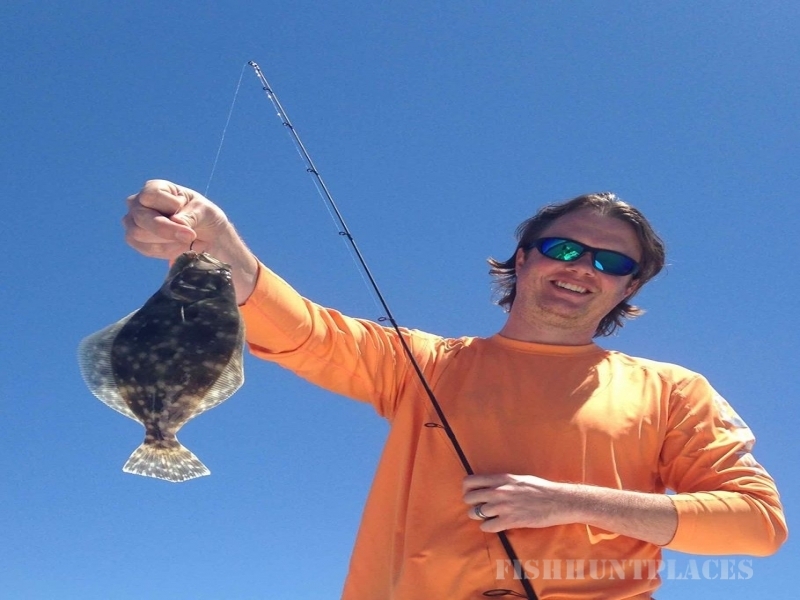 Let’s head out for a saltwater fishing charter around the backwaters of Hilton Head Island. 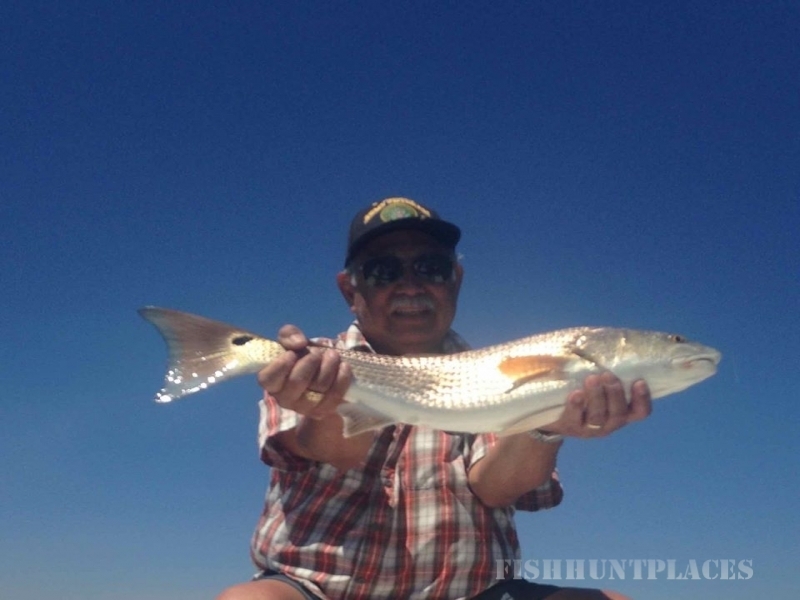 I specialize in light tackle spin and/or fly fishing so whether you are a seasoned angler or just getting started I have plenty of options to meet and hopefully exceed your expectations. 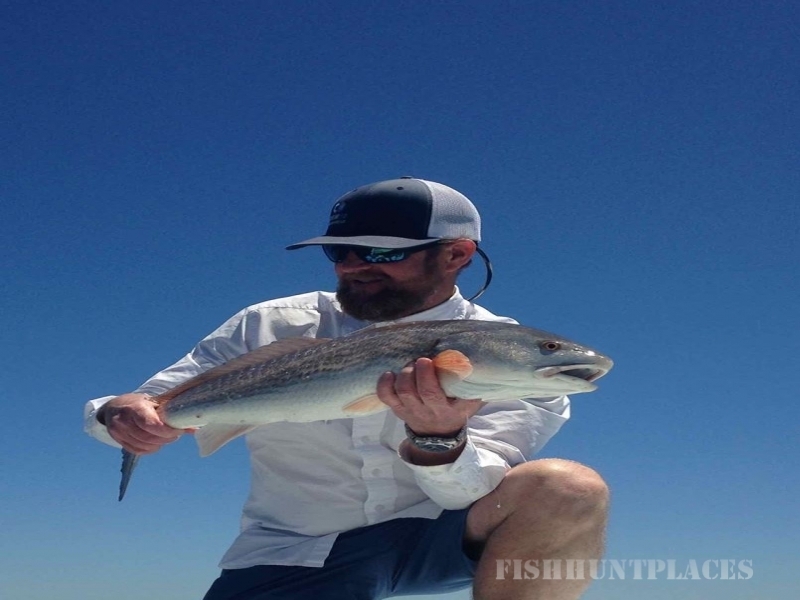 Within the inshore back waters you will have the opportunity to fish the calm shallows using lures, flies and live bait tactics for species such as redfish, speckled sea trout and flounder. 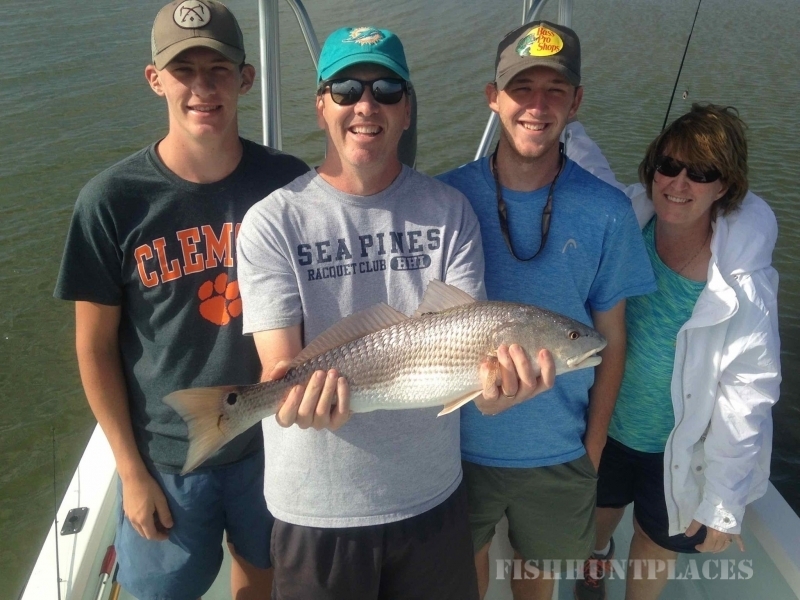 Depending on the conditions we may also venture into the deeper waters of the Port Royal Sound or nearshore wrecks to fish for species such as tarpon, bull redfish, cobia, shark, king mackerel and various bottom fish such as grouper, snapper and sea bass. 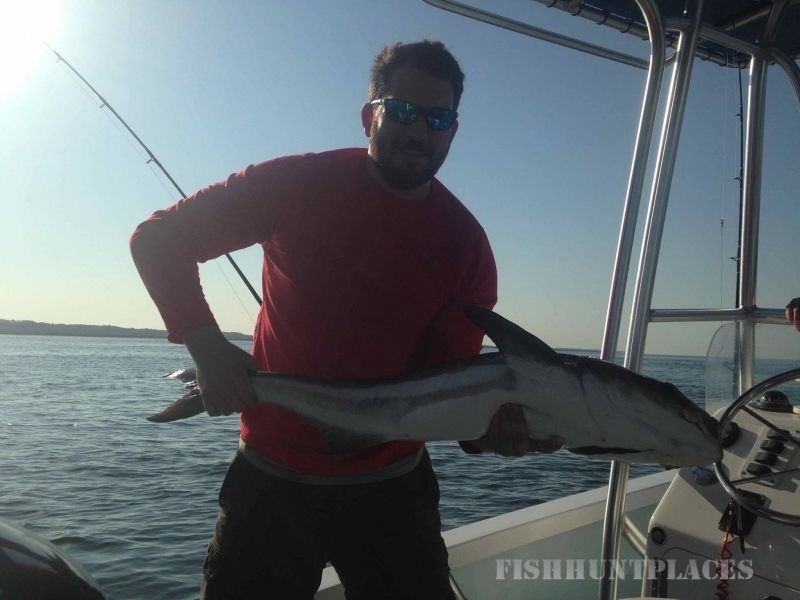 Though we have excellent fishing year round many of the species that we target are seasonal so feel free to contact me to see what’s bitingduring your visit.